Unthinkable: Should college places be awarded by lottery? Using a lottery is preferable to distributing goods based on ‘bad reasons’, argues political scientist Peter Stone. 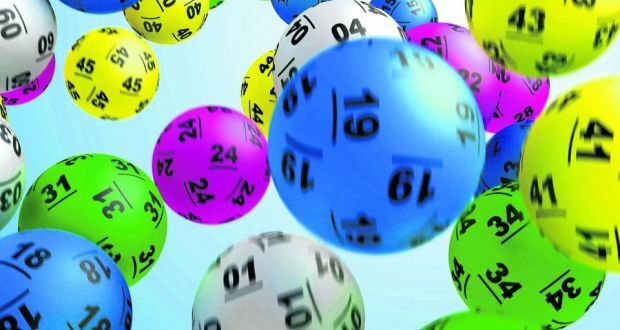 Dr Peter Stone of TCD’s political science department believes there’s scope for greater use of lotteries in society as a way of keeping “bad reasons” out of decision-making. Rather than seeing lotteries as a failure of imagination, he argues that those who dismiss lotteries can “have the failure of imagination because they think there must be a good reason for distinguishing [between options], even though we haven’t found it yet”.